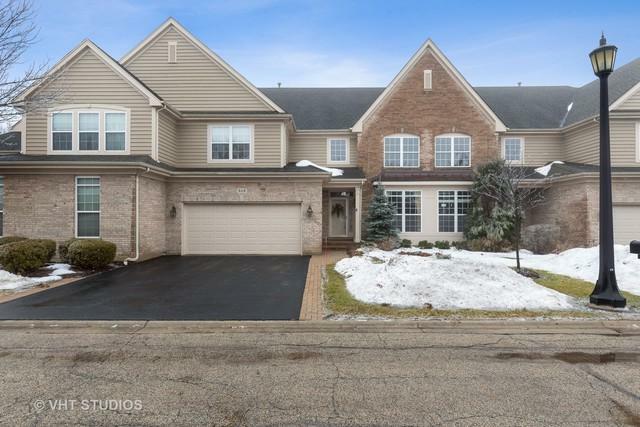 Clearly this 4 bedroom, 3.5 baths is a must see! From the moment you enter, you feel at home- this warm, inviting residence boasts beautiful finishes, open layout, finished basement and more. 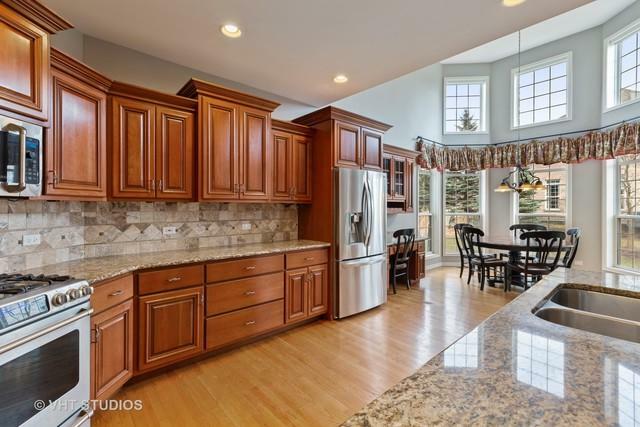 What a great way to entertain family and friends in a beautiful kitchen surrounded by custom cherry cabinets, granite countertops, and stainless steel appliances. 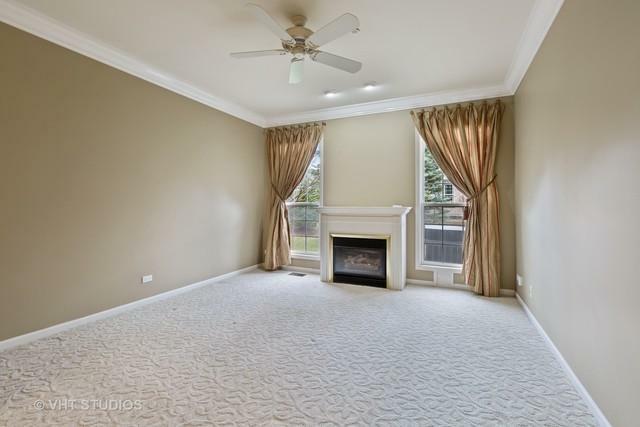 Then you and your guests can wander down to the beautiful finished basement with coffered ceiling, incredible bar with beverage cooler and an extra bedroom and full bath. After the long day cozy up next to either of the two fireplaces, including one in the master bedroom. No need to climb stairs before bed; hit the pillow effortlessly with a first floor master. 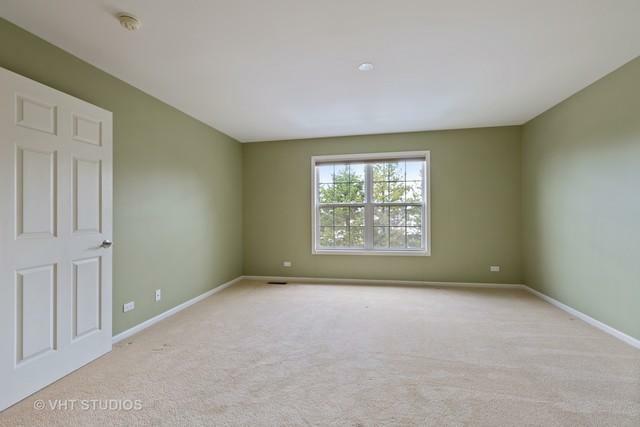 Spacious loft provides great usable area for things like an added seating area, office, or even workout equipment. Lets not forget about relaxing on the large brick patio in the tranquil backyard. Min. to train and downtown Barrington!